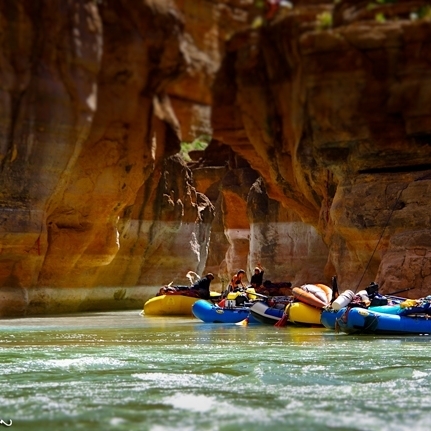 In honor of Curtis "Whale" Hansen, providing a network of support services designed to restore, promote, and celebrate the well-being of the Grand Canyon River Guiding Community. Find out how the Whale Foundation can help you. There are plenty of ways you can get involved. Learn more about the Whale Foundation.